Mortal Kombat 11's most expensive edition will net you a real-life replica of Scorpion's famous mask. The final major announcement from today’s Mortal Kombat 11 reveal event–other than that of the gameplay trailer for Geras–was that the game would indeed receive a Collector’s Edition at launch. The aptly titled “Kollector’s Edition” of the game will include the premium version of Mortal Kombat 11, a steel book case, a magnet of the MK dragon logo, and most notably, a real-life version of Scorpion’s mask of the game. All of this will also come packaged in a black collector’s box that has Scorpion shown upon it. The Scorpion mask, in particular, looks really, really cool and is a 1:1 lifesize model. I’m not really sure if you can wear it though or if it’s just meant to sit on a stand for show. Also worth noting is that it seems like the Kollector’s Edition of Mortal Kombat 11 will only be available at GameStop in the United States. If you live in another region, you can check out the official Mortal Kombat website to learn where to snag it yourself. 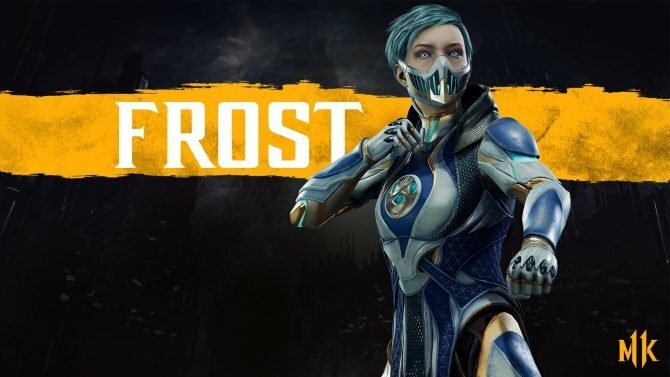 Lastly, it was also announced that those who pre-order Mortal Kombat 11, of any version, will gain access to the beta. 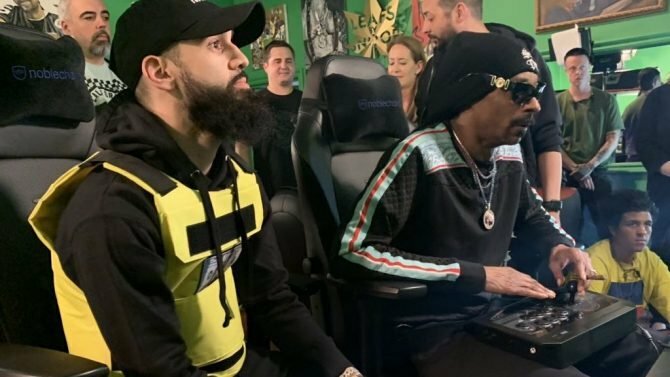 The pre-order beta period for MK11 is slated to take place about a month prior to launch and will start on March 28. Additionally, those who pre-order will also gain access to the fighter Shao Khan, which was information that had previously leaked about a month ago. 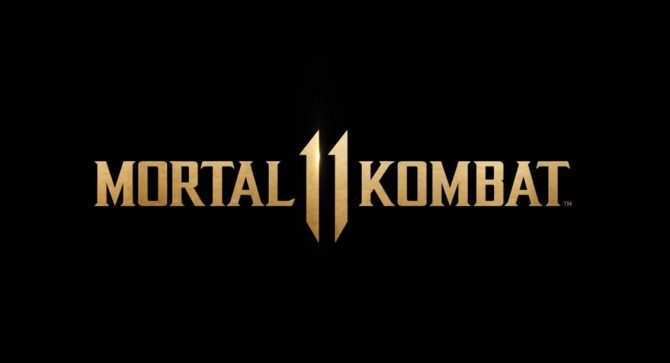 Everything we saw of Mortal Kombat 11 today looked pretty stellar, and I’m excited to learn more in the coming weeks and months. To read more about the confirmed character’s who are apart of the game’s roster so far, you can click here. Mortal Kombat 11 releases on April 23 for PS4, Xbox One, Switch, and PC.